Hadrian's Wall stretched across the North of England from one coast to the other, 74 English miles long (80 Roman miles) with a further 40 mile extension down the western coast. 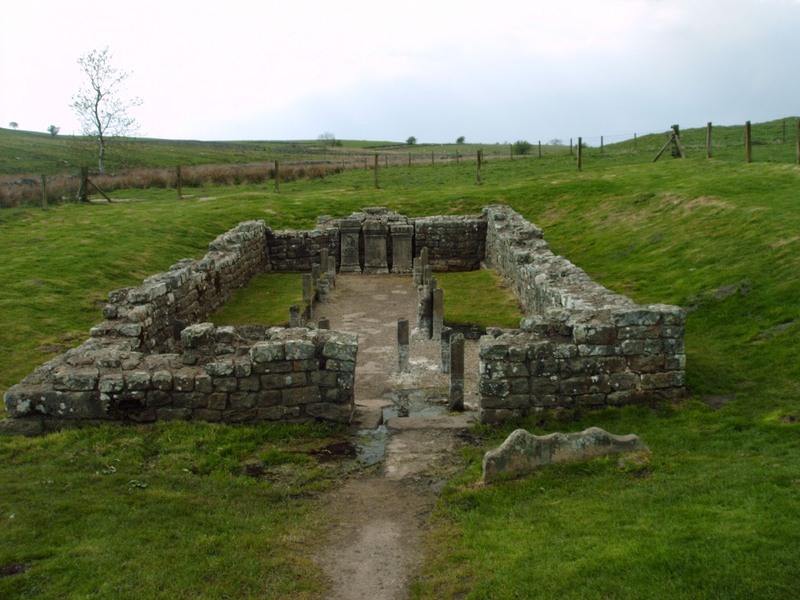 The ruins stretch across the Northern Pennines, through Northumbria and North Cumbria, from Arbeia (South shields) in the east to Bowness, then to Maryport, in the west. 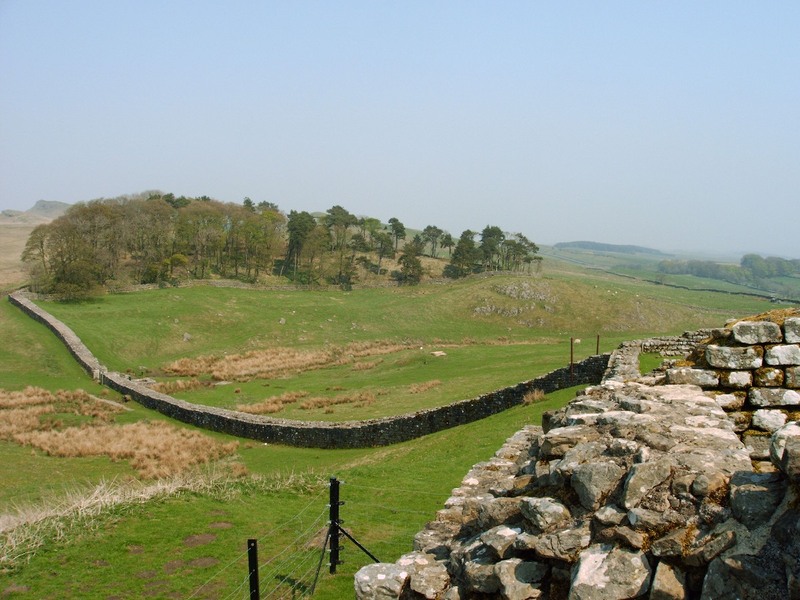 An interactive Flash map showing major sites for visitors can be found on the Hadrians Wall.org website As well as the opportunity to see the wall itself, forts, bathhouses and towers, a tourist can visit several local museums on the route, including a Roman Army museum. Investigation of the wall started in the 16th century, with excavations beginning from the mid-19th century. 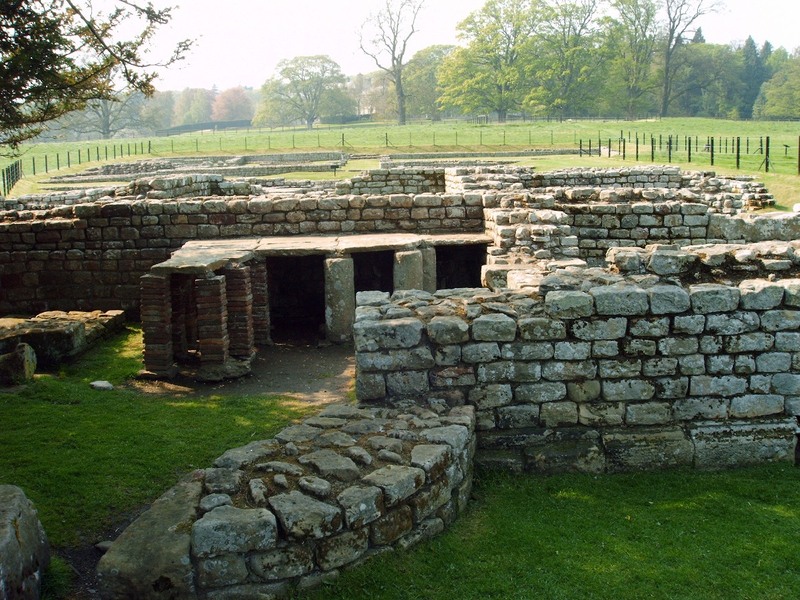 The most extensively investigated sites have been Vindolanda, Birdoswald, Segedunum and Arbeia (Arbeia guarded the mouth of the Tyne, it was the military supply base for the 17 forts on the Wall). 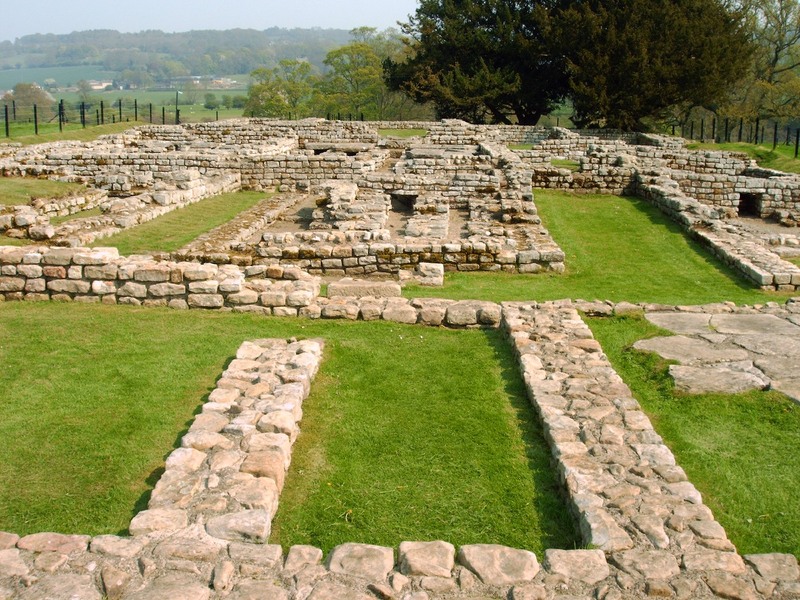 There are ongoing archaeological projects at Vindolanda and Arbeia. 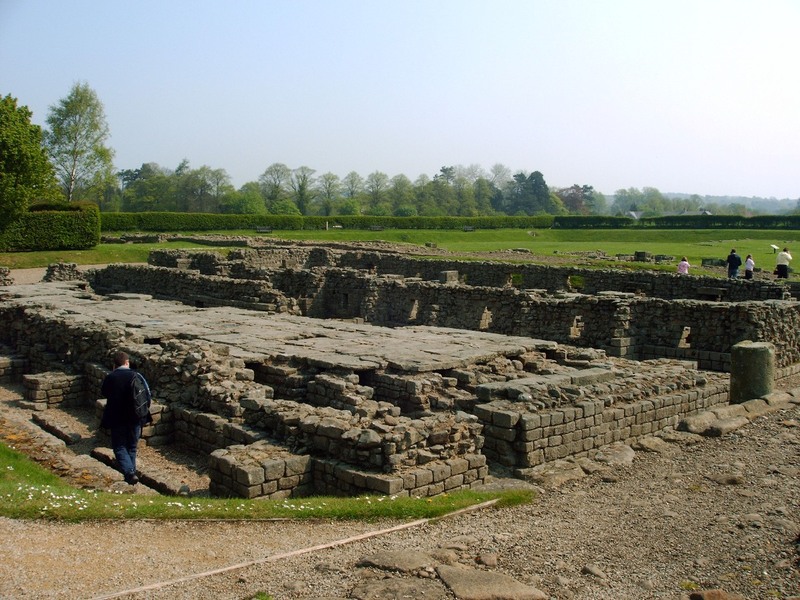 Members of the public were invited to volunteer to join the 2006 Vindolanda excavation. In the first months of 2006 there have been excavations of the ramparts and of of an early base, perhaps set up when the wall was being built. These have yielded a wealth of material from an elegant gold ring to a comically obscene stone statuette. 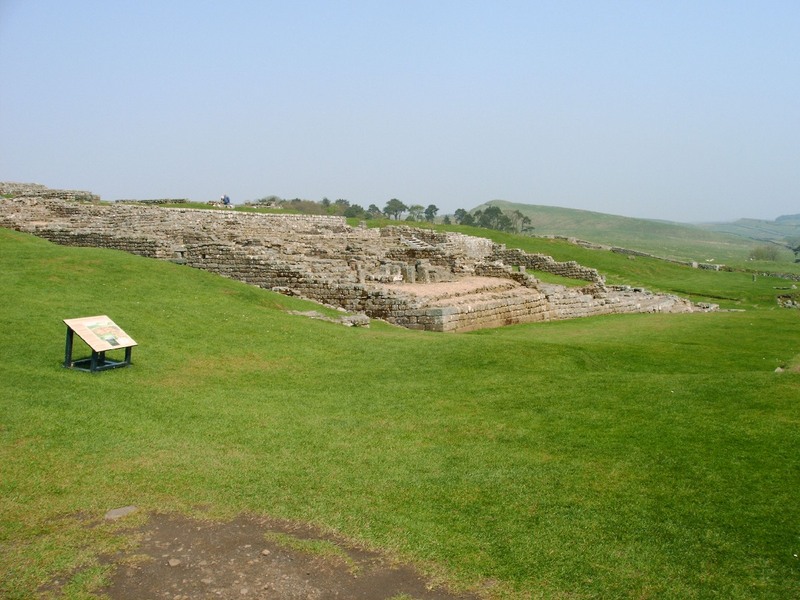 In recent years, the most fascinating find at Vindolanda was a cache of letters and postcards sent to the soldiers at the fort. These offer details which bring the occupation to life (such as the despatch of extra socks.) 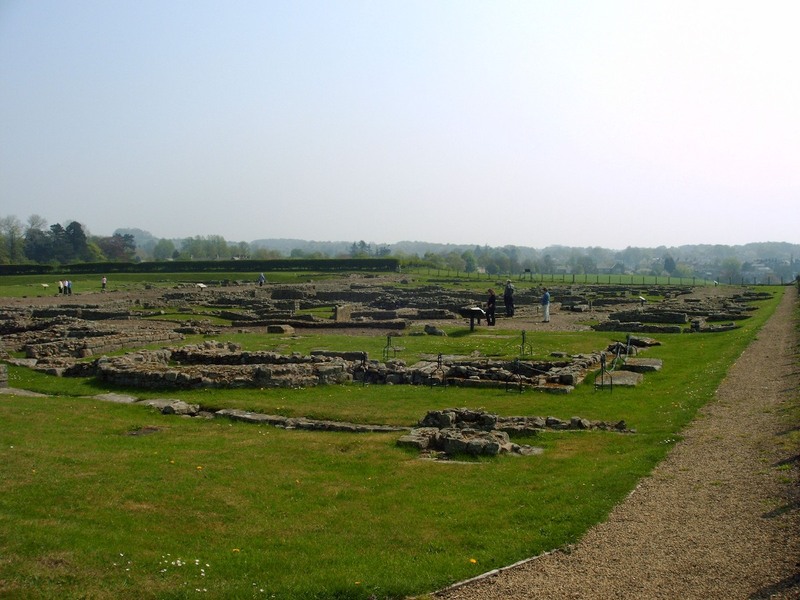 The Vindolanda letters are currently in Oxford University, where they are being studied extensively. 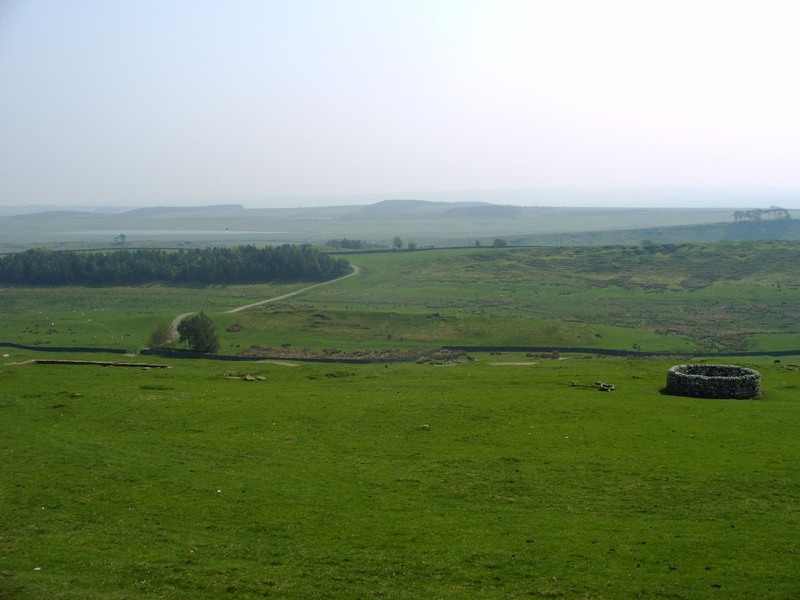 The purpose of the wall was probably to demarcate the boundaries of the Roman empire, to show Hadrian's commitment to maintaining existing borders rather than expanding. The military's role was to defend the borders from the "barbarians" to the north. However, the wall also served as a customs post according to the evidence from some records, suggesting that it had an economic role in taxing trade between Barbarian tribes and Romanised British. when it was not needed for defence. However, some historians (e.g. 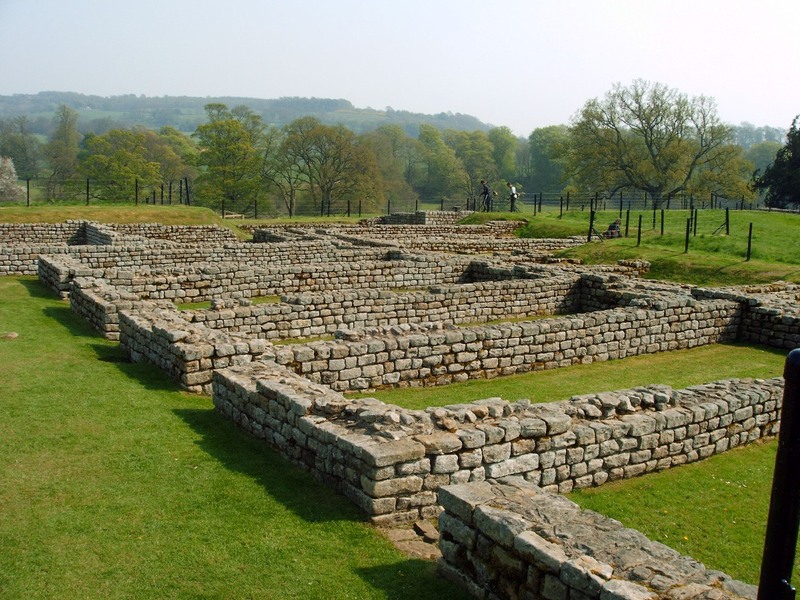 Jim Crow, Newcastle University) argue that this was the most heavily fortified of the Roman borders, suggesting that the tribes to the North were considered the most dangerous. BBC report on the walkers trail that follows the wall.